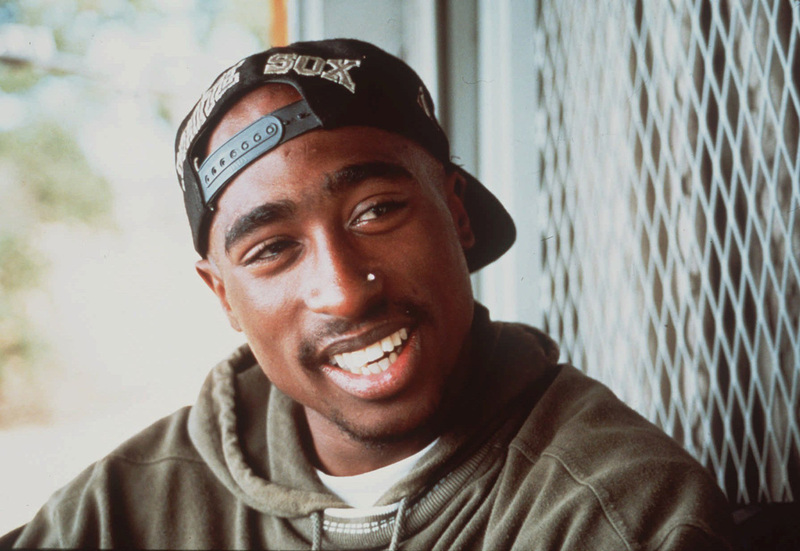 Tupac Amaru Shakur (/ˈtuːpɑːk ʃəˈkʊər/; June 16, 1971 – September 13, 1996), also known by his stage names 2Pac and briefly as Makaveli, was an American rapper and actor. 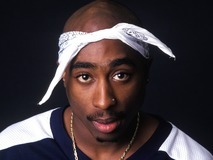 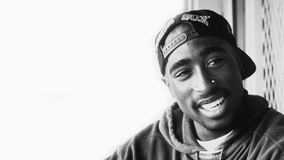 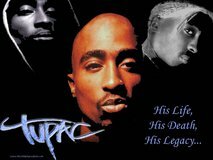 Shakur has sold over 75 million records worldwide, making him one of the best-selling music artists of all time. 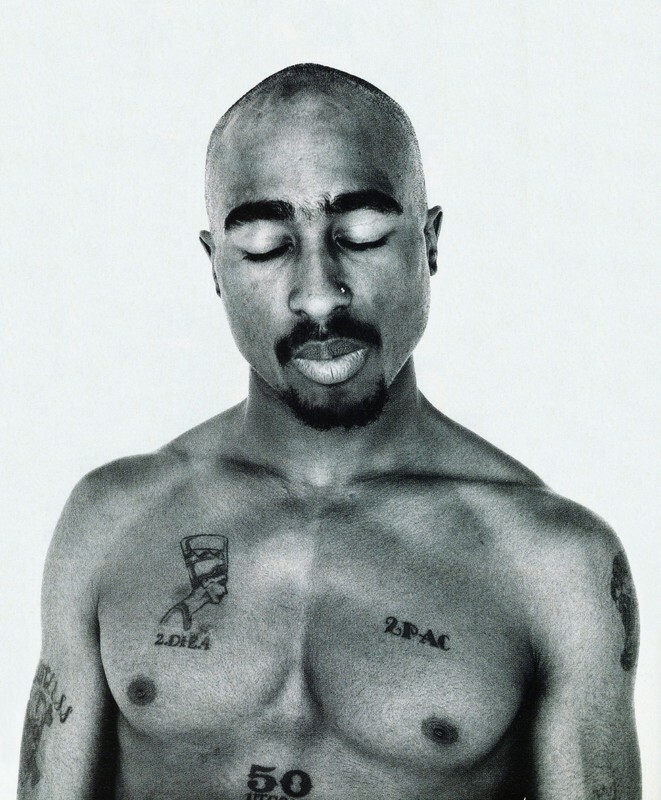 He has been listed and ranked as one of the greatest artists of all time by many magazines, including Rolling Stone magazine which ranked him 86th on its list of The 100 Greatest Artists of All Time. 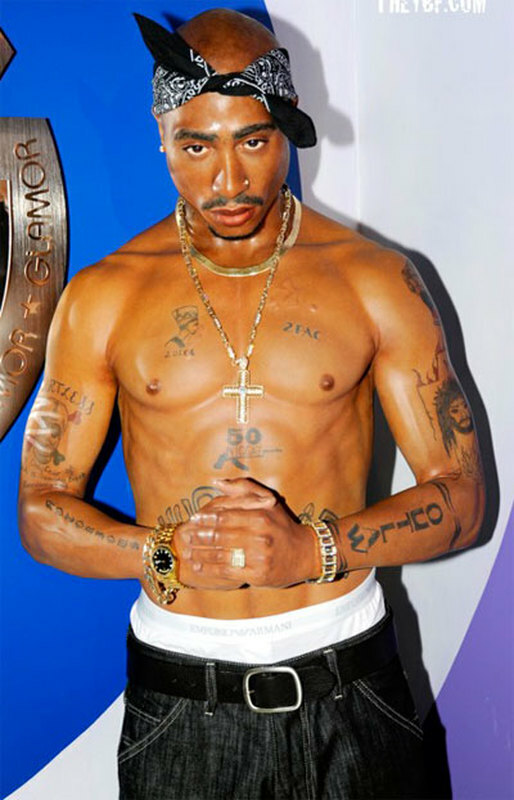 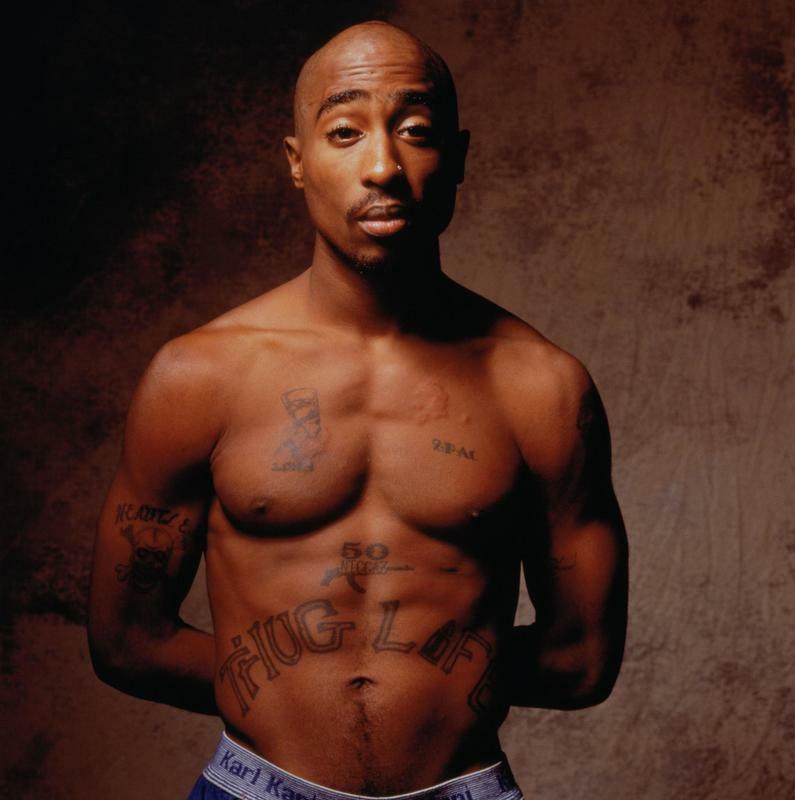 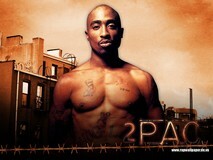 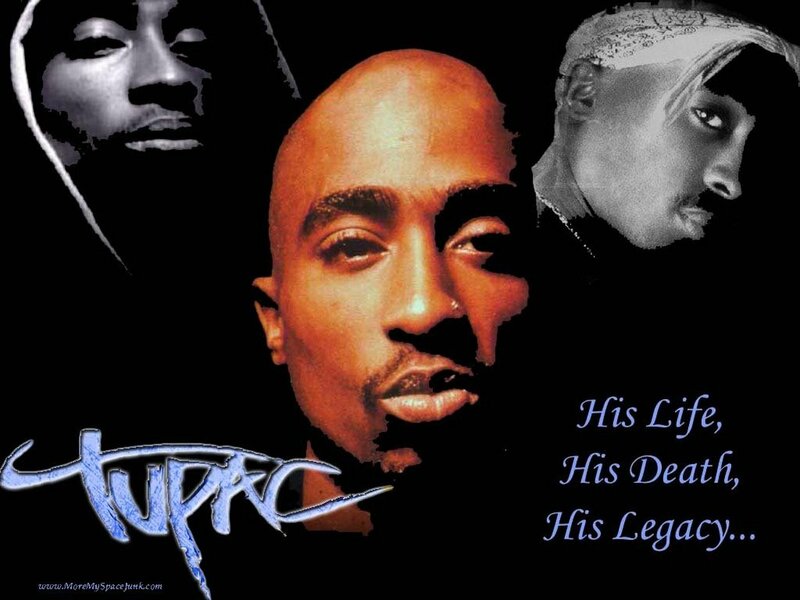 2Pac is also ranked as the most influential rapper of all time and one of the greatest rappers of all time. 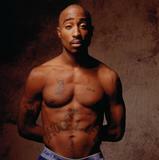 His double disc album All Eyez on Me & his Greatest Hits are among the best selling albums in the United States.